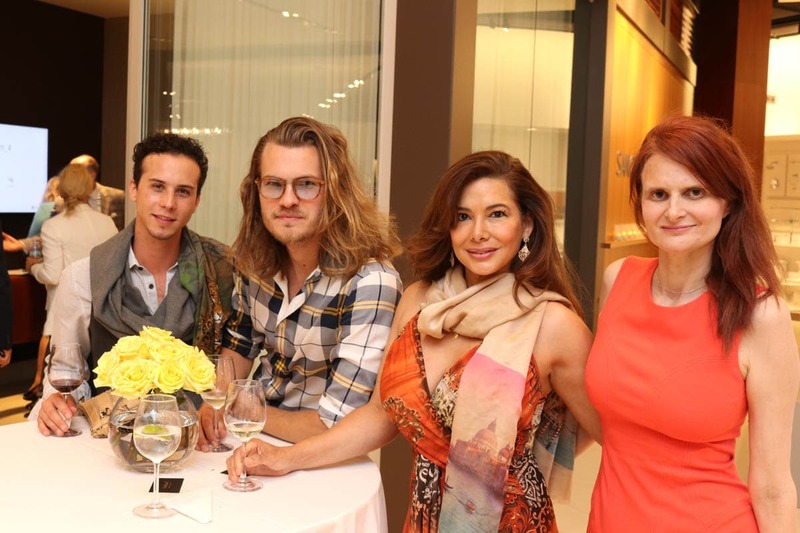 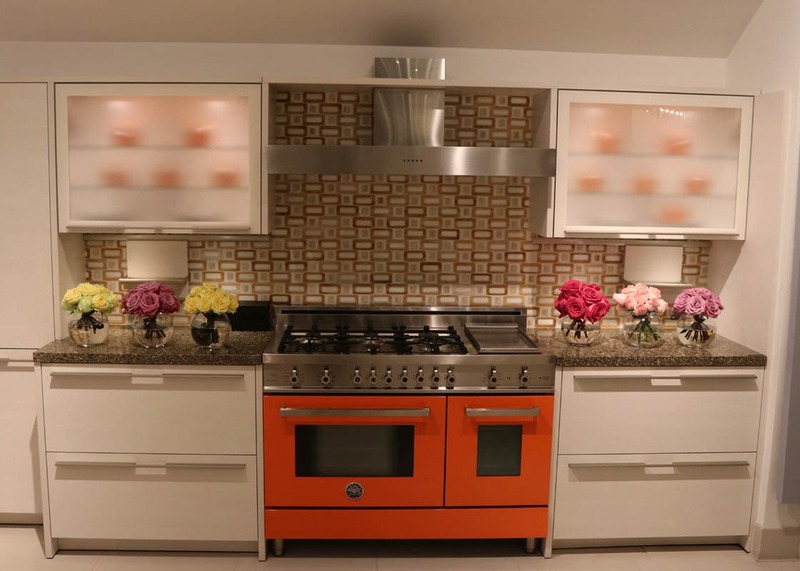 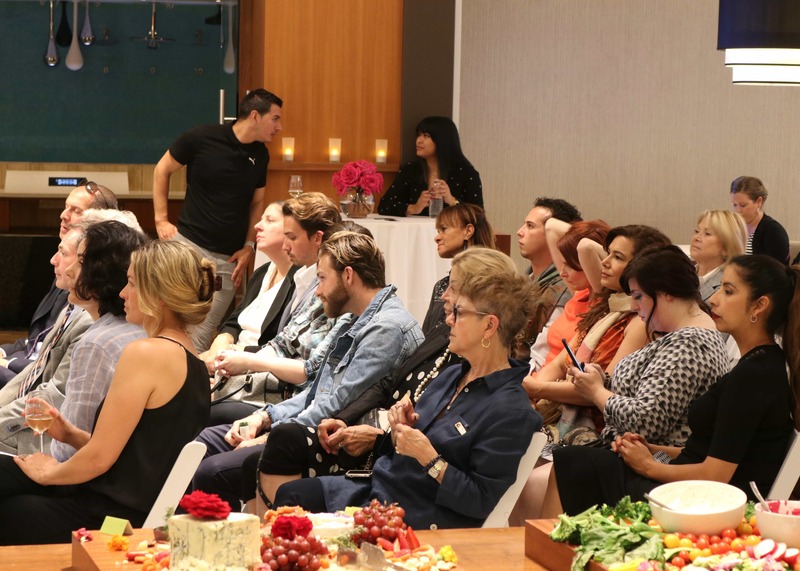 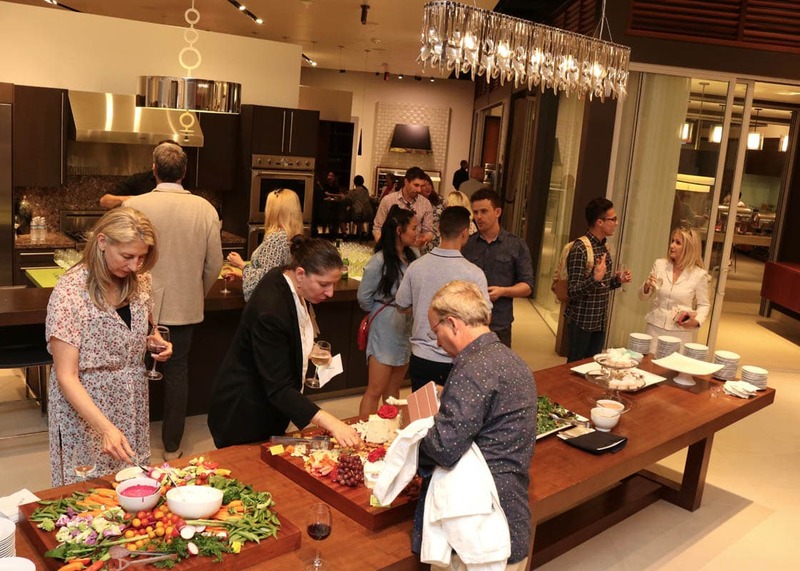 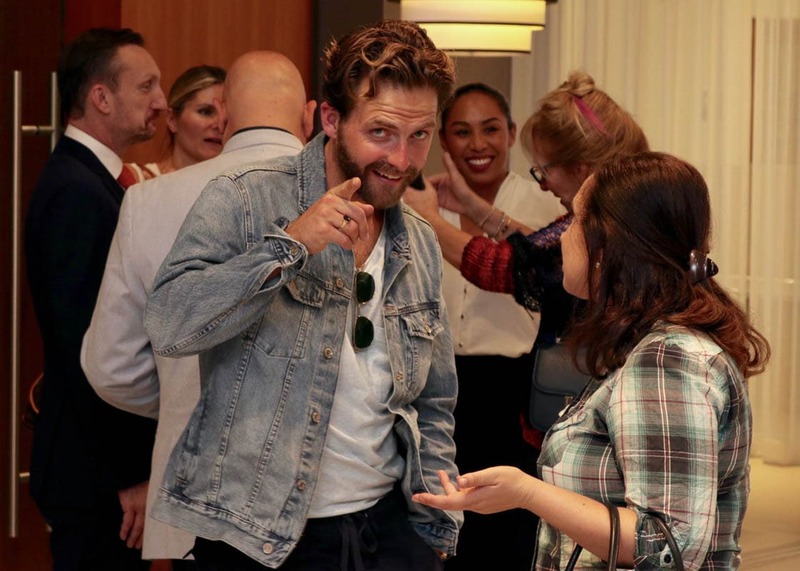 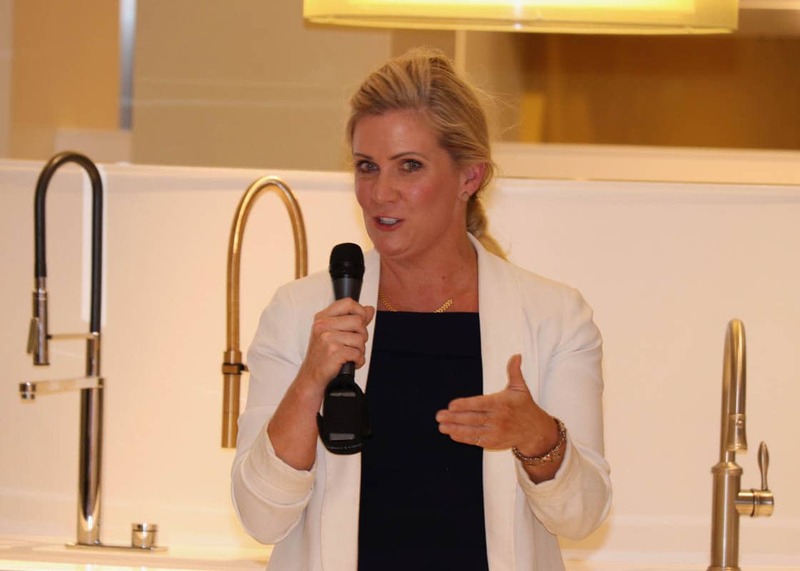 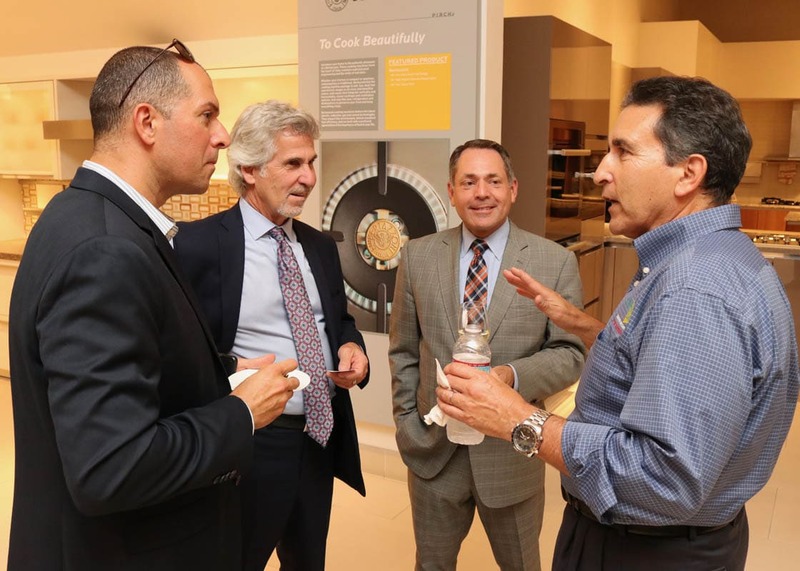 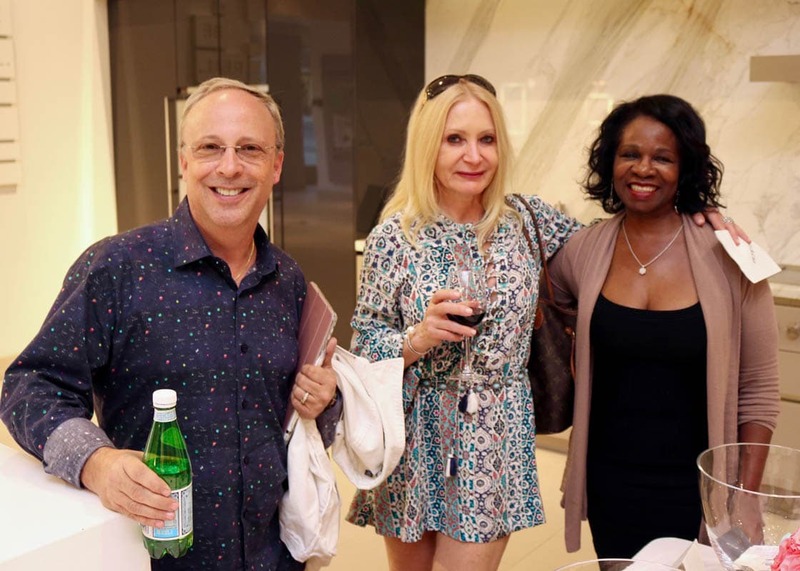 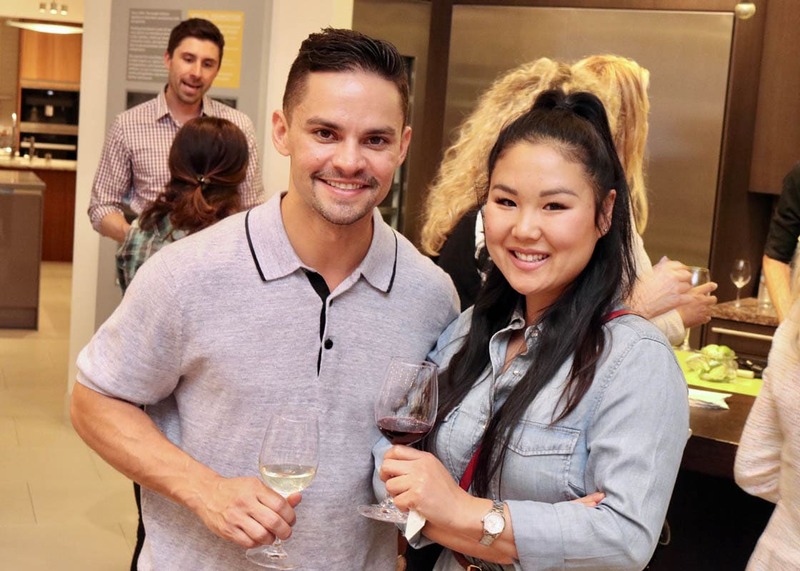 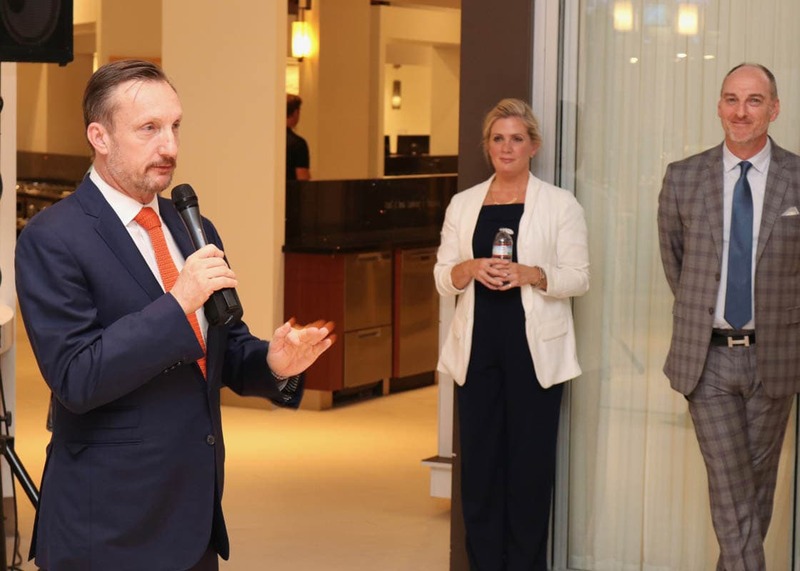 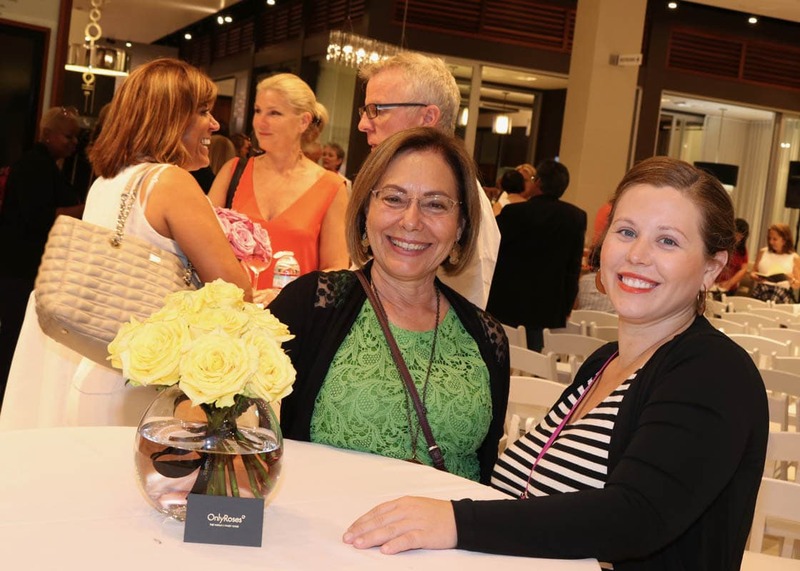 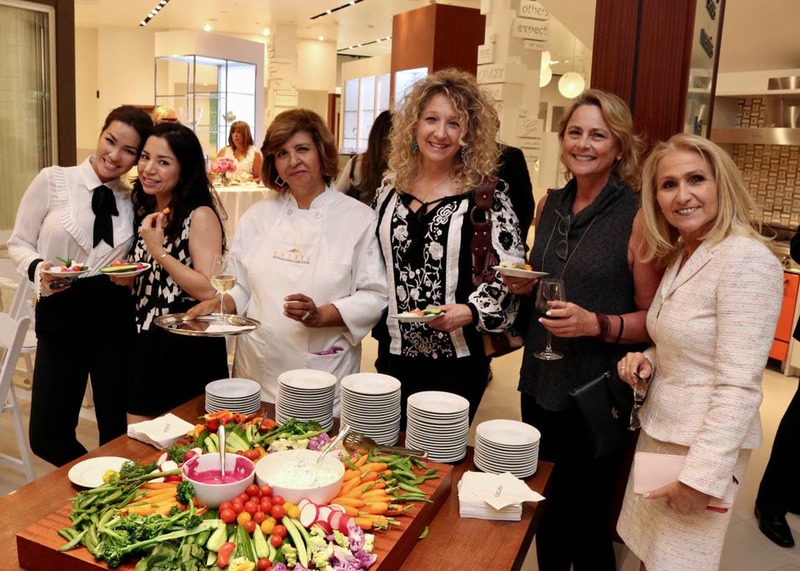 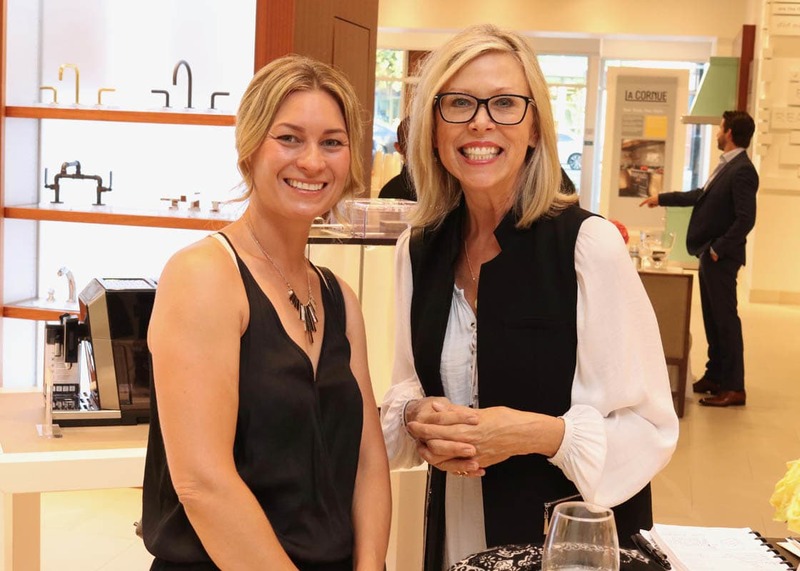 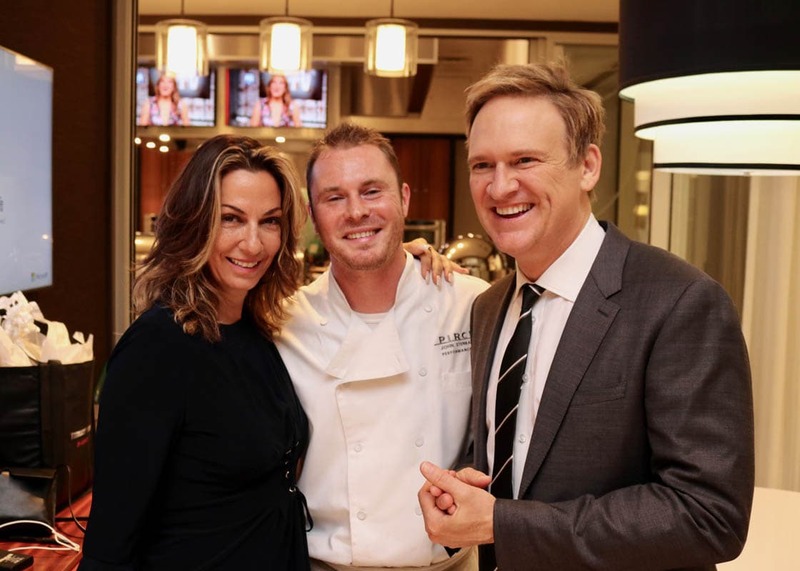 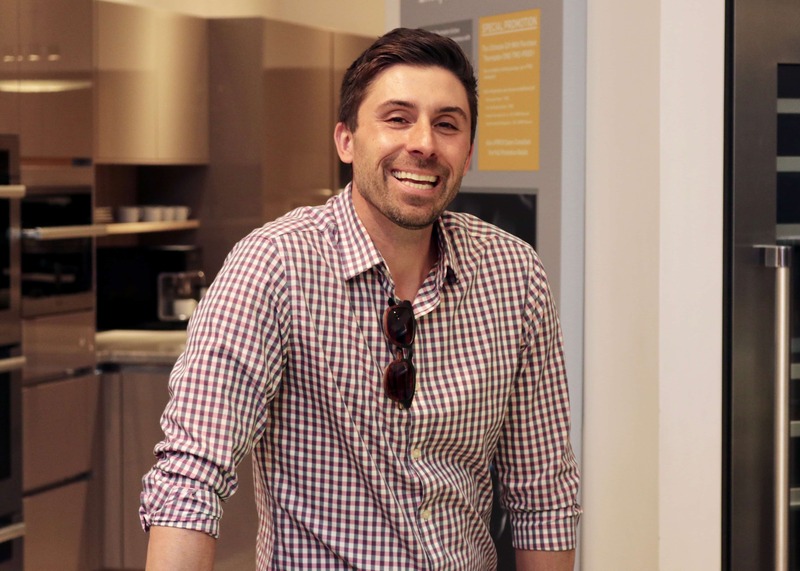 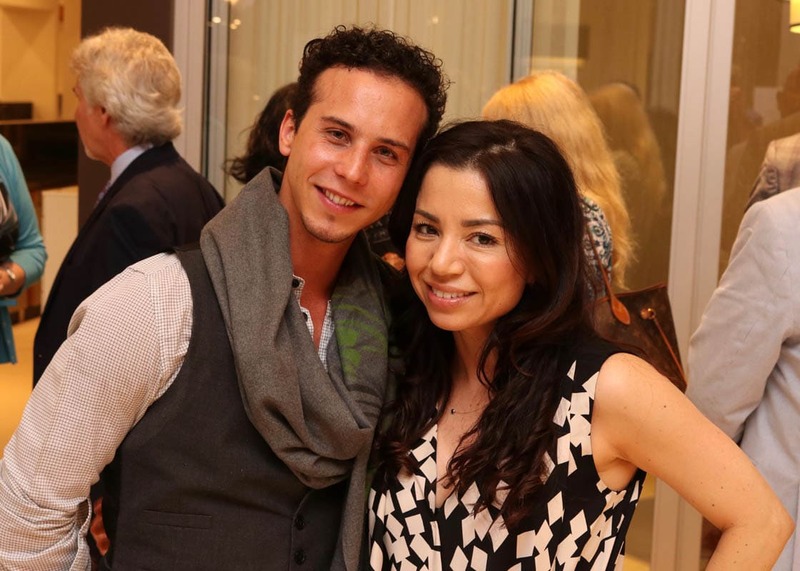 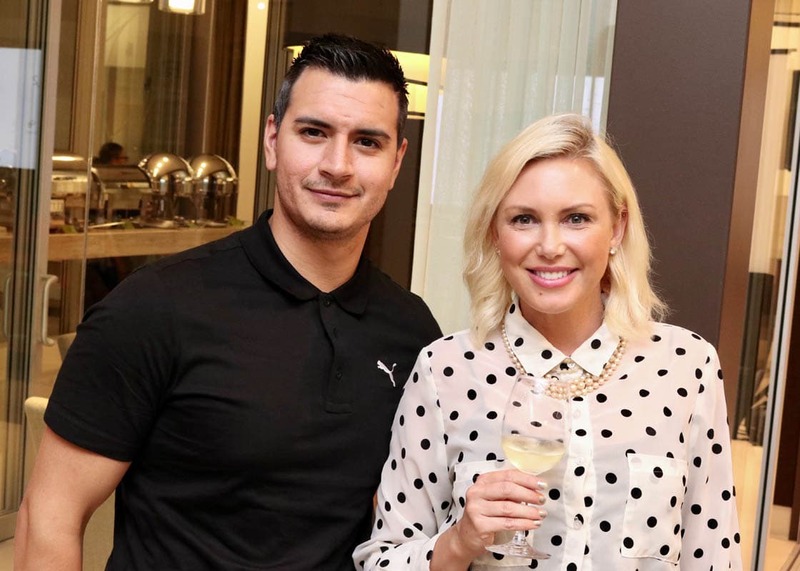 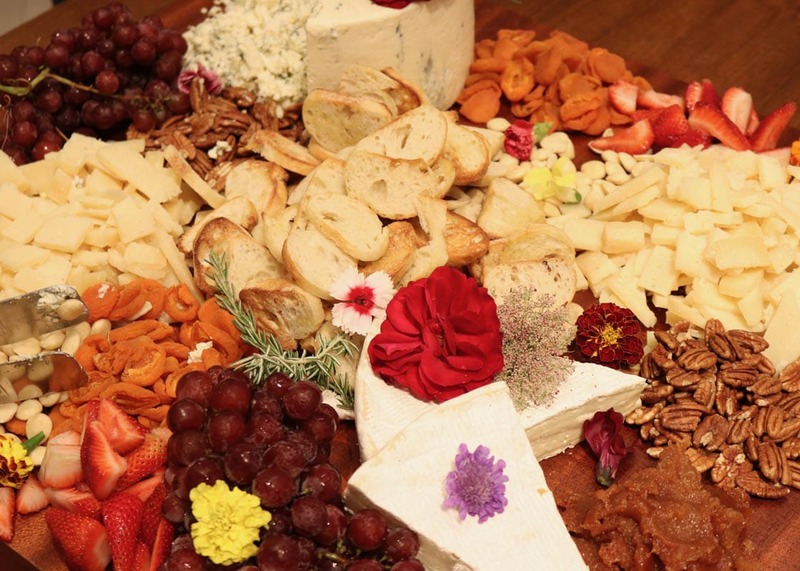 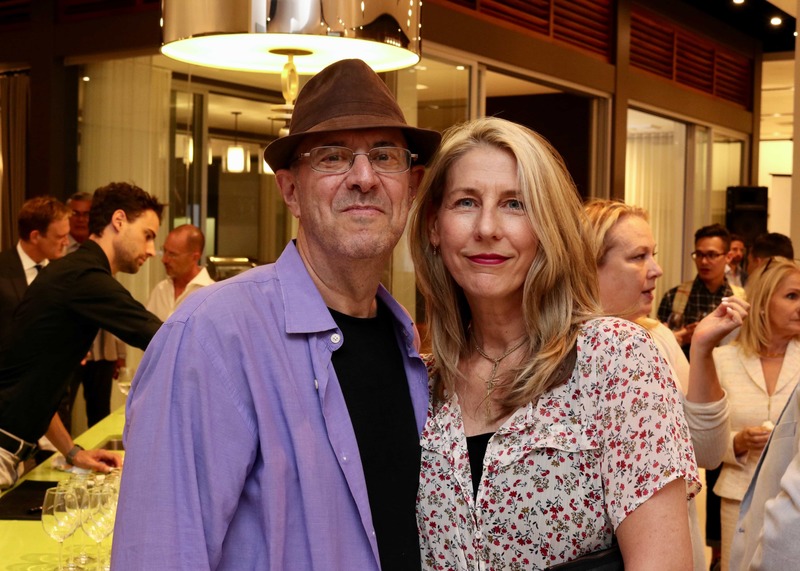 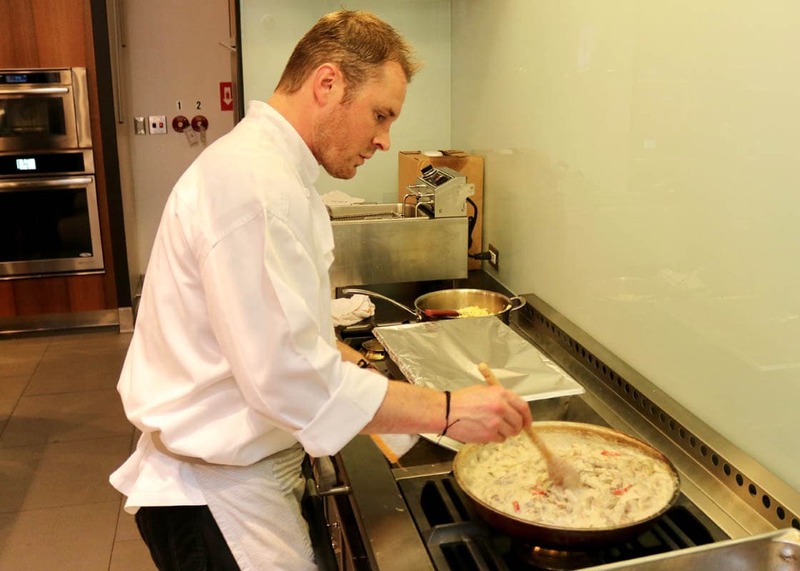 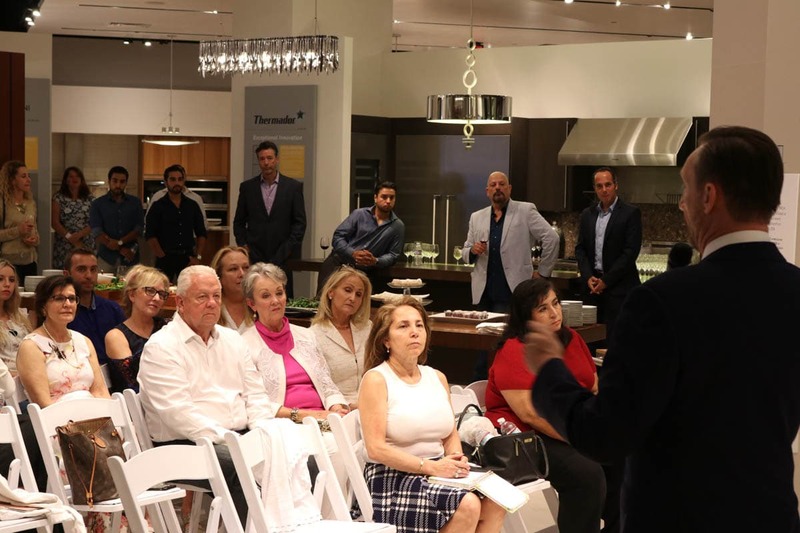 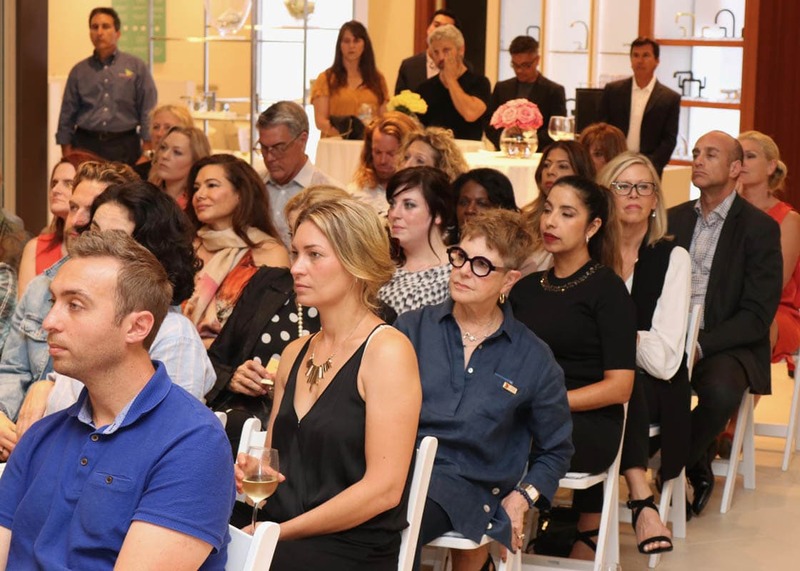 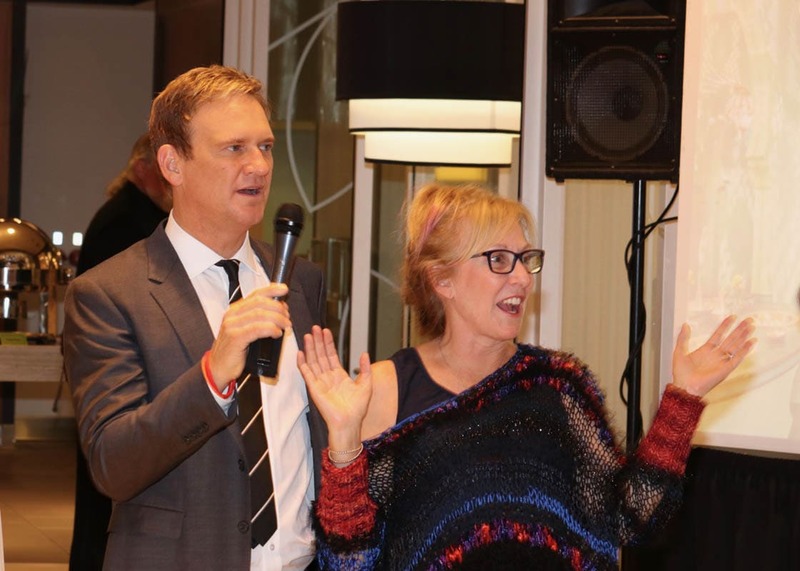 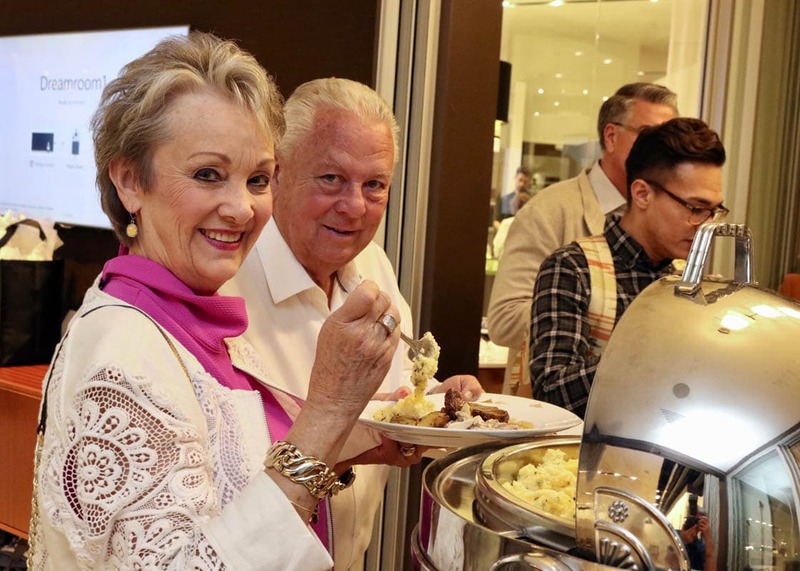 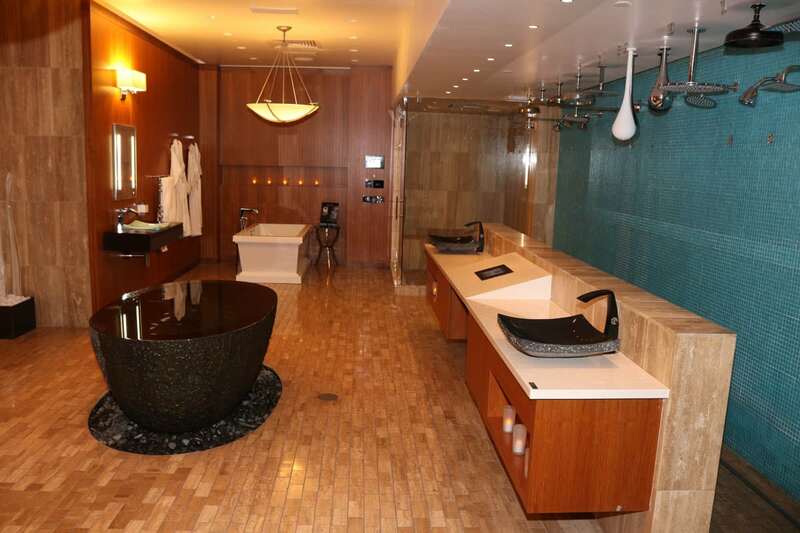 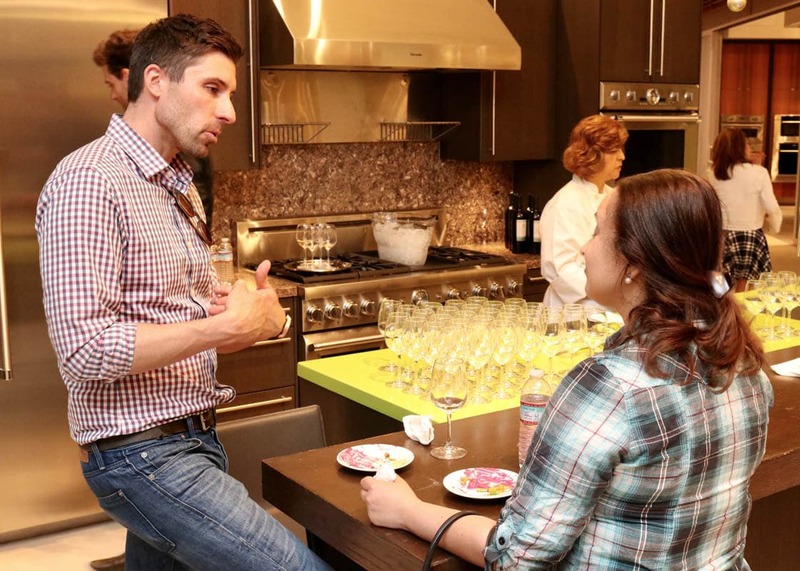 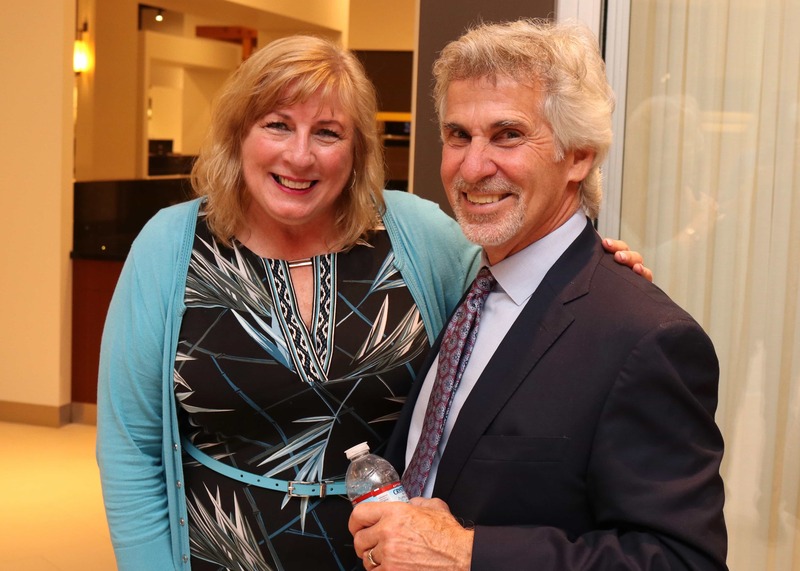 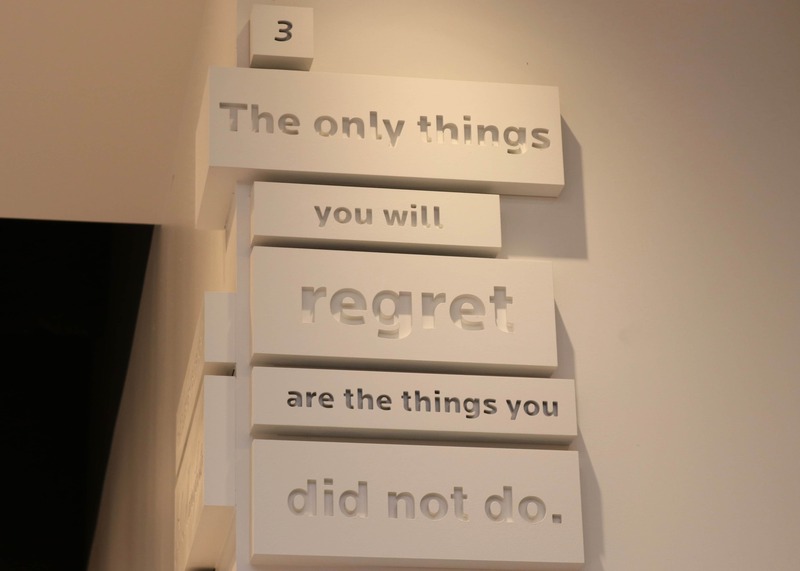 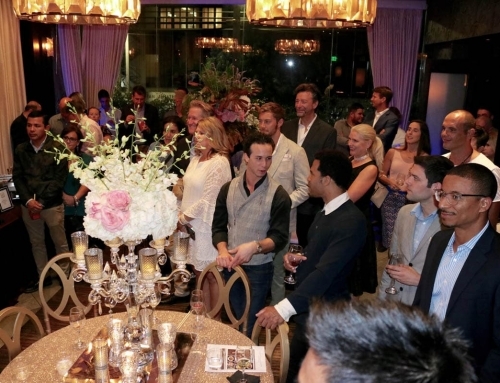 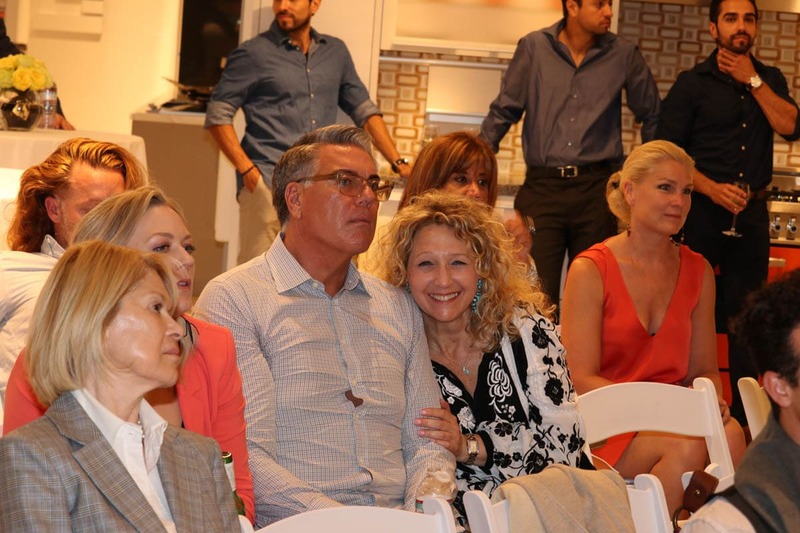 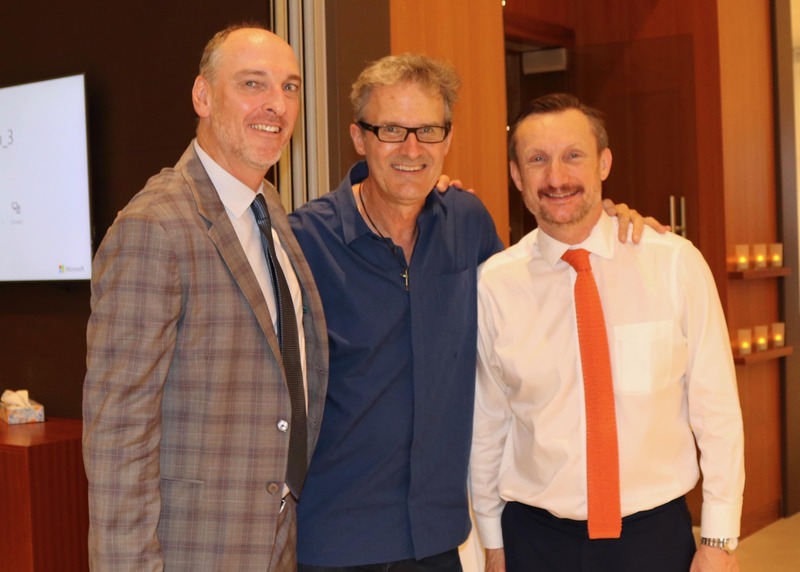 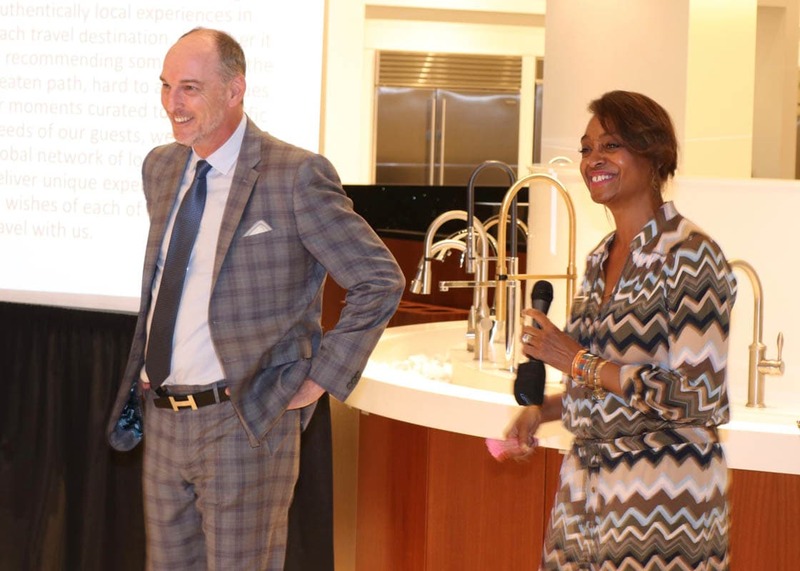 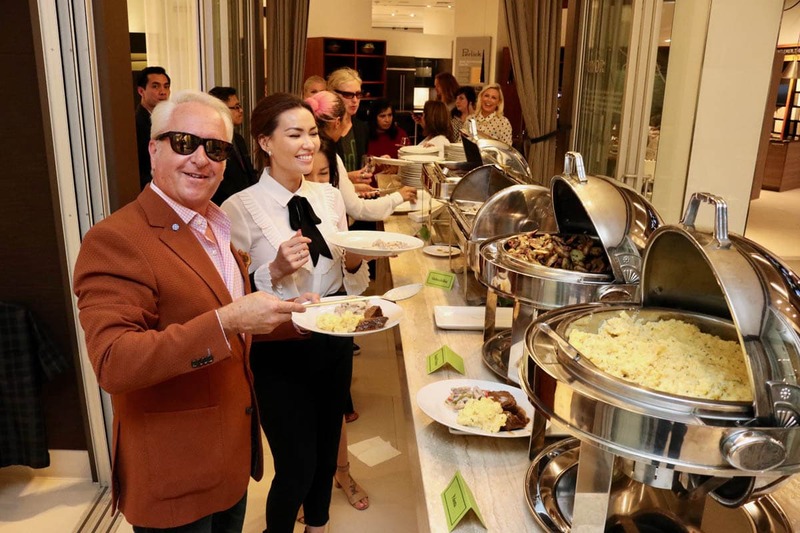 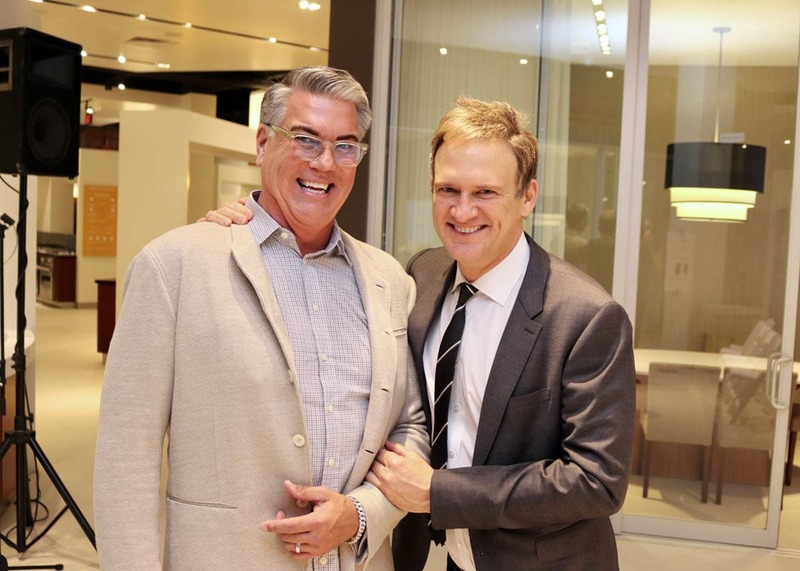 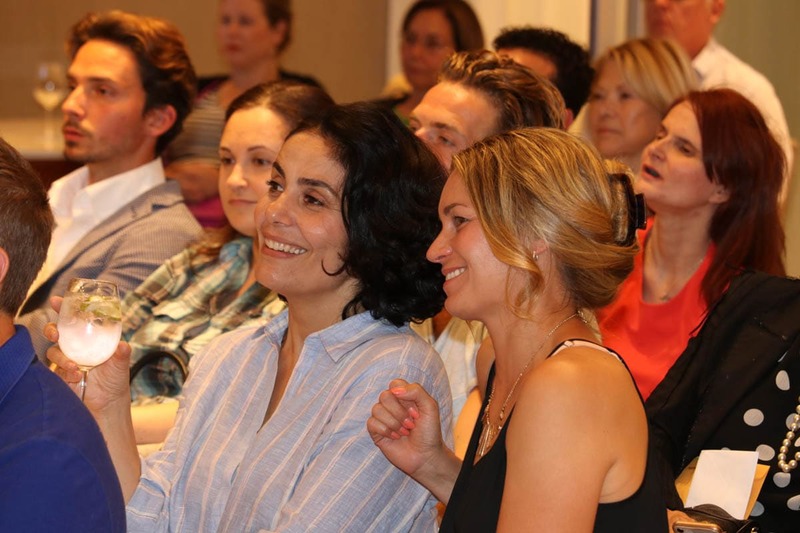 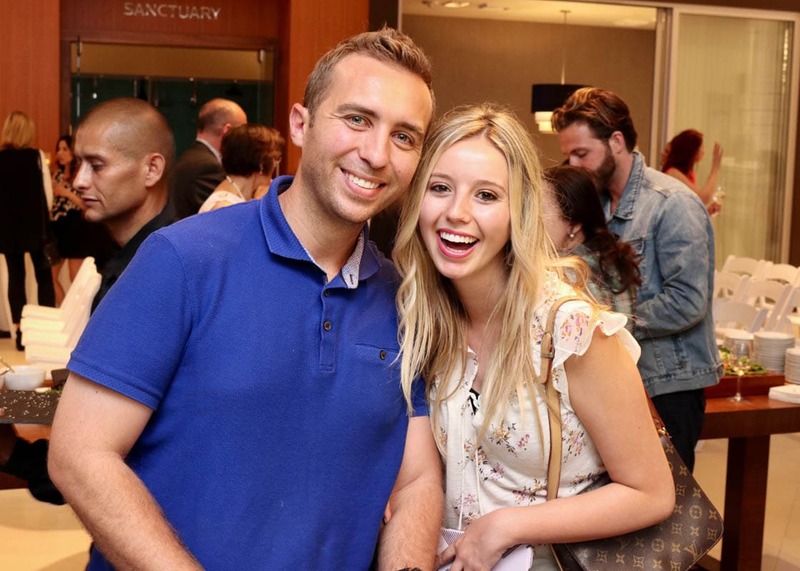 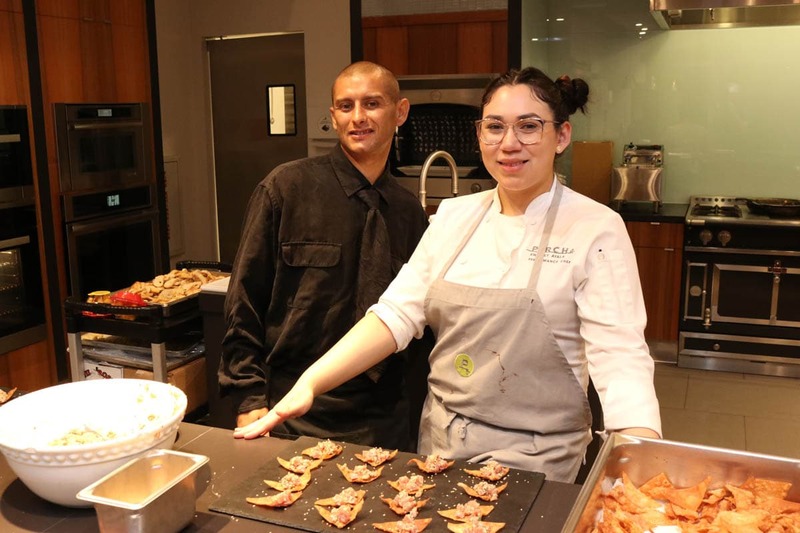 Our June event at PIRCH, celebrating the launch of Haute Explore, was fun, sumptuous and informative. 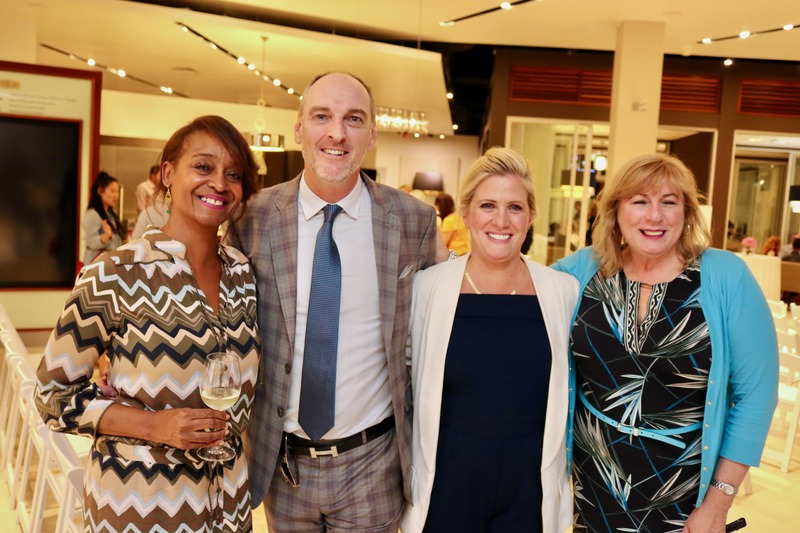 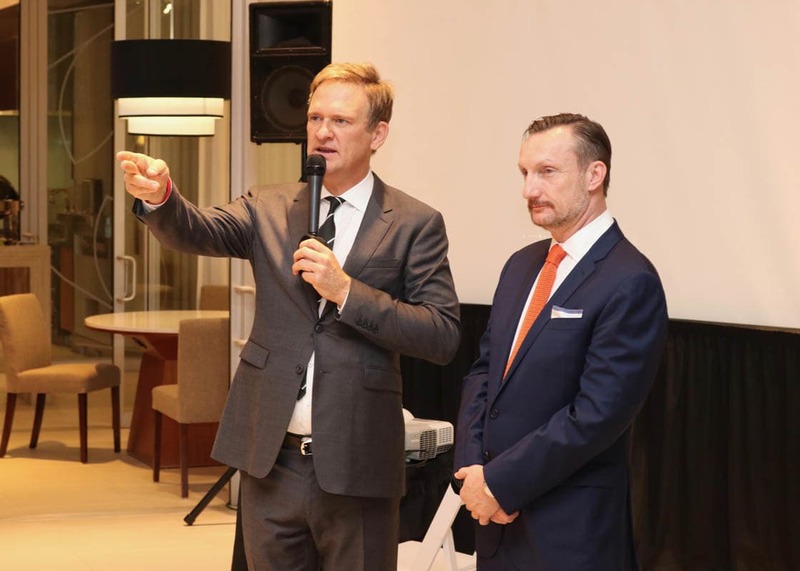 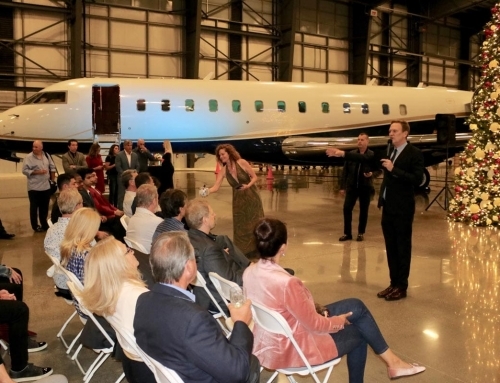 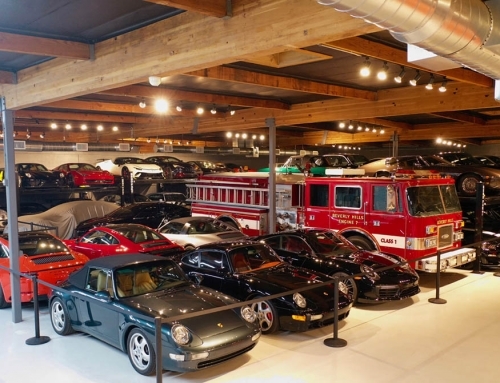 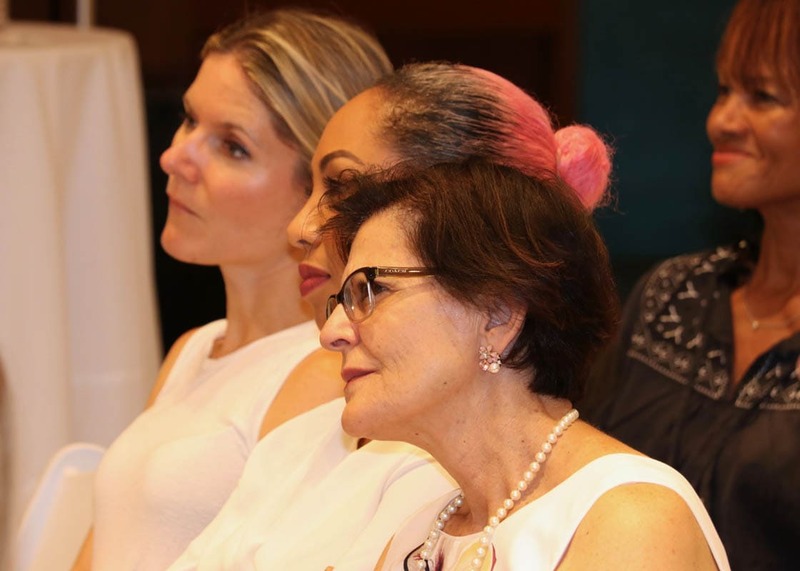 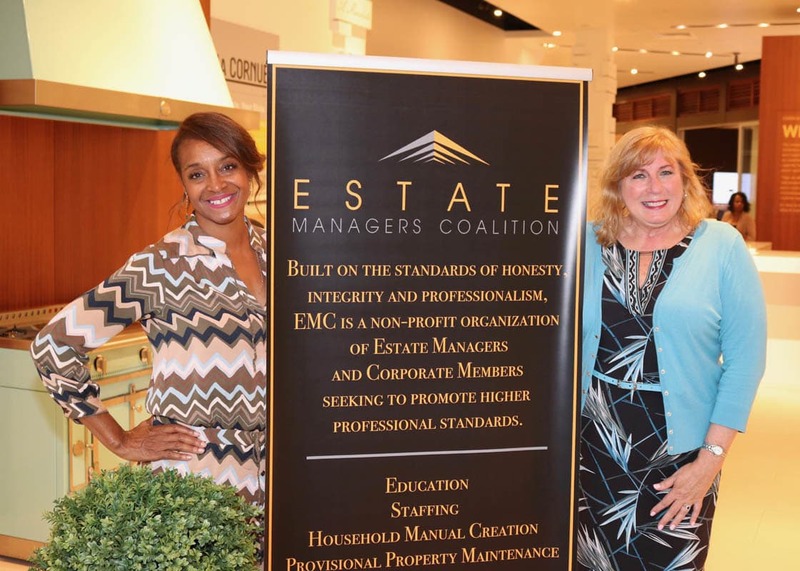 The team from Haute Explore introduced their members-only luxury travel and lifestyle consultancy, focused on curating a comprehensive home – to destination- to home travel experience. 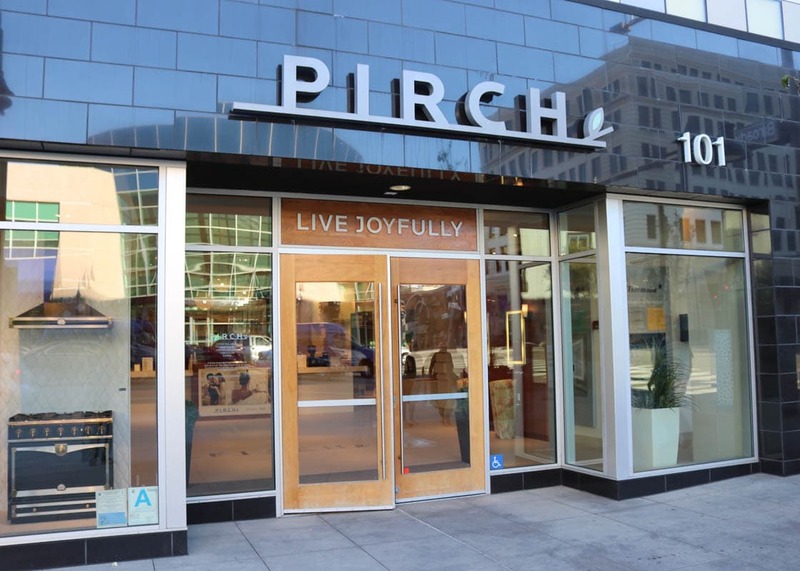 Big thanks to PIRCH for hosting (and feeding!) 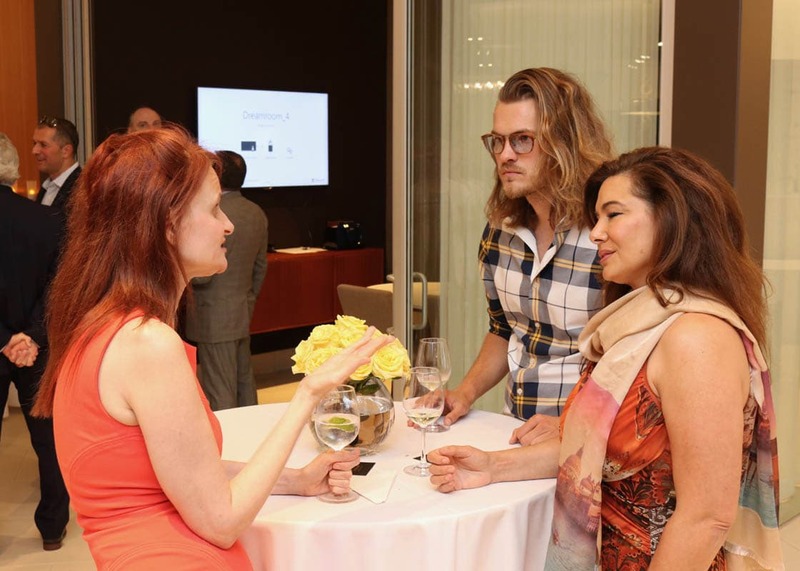 us, and Tom at the Video Syndicate for the photography.